Paschalia is a certified yoga teacher with a 780-hour certification, recognized by the International Yoga Federation, while she is the first rebirther in Thessaloniki and a member of the IBF (International Breathwork Foundation). She comes from Alexandroupoli and has also lived in Rethymnon, Athens, and now Thessaloniki. Her yoga journey began in 2008 in Athens, beside the yoga teacher Linda Kapetaniou of the “Lotus” yoga academy. In 2011, she attended the Yoga Masters Workshop by “Eyzein” in Thessaloniki, under the supervision of Sophia Chatzipanagiotou. In 2015, she completed the 780-hour training certification, recognized by the International Yoga Federation. 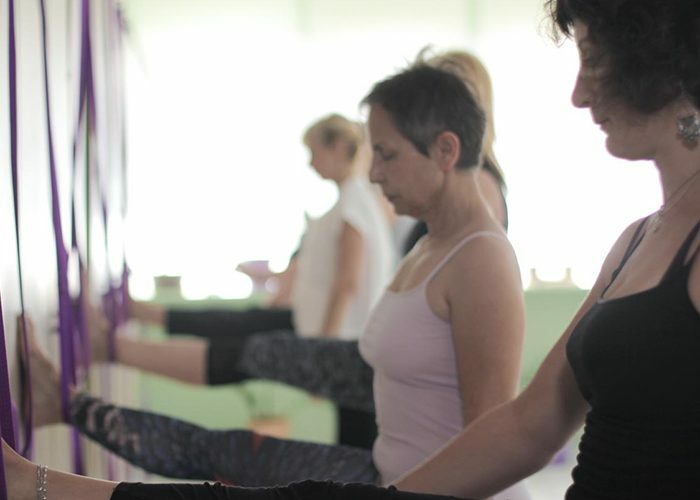 Εργάζεται ως δασκάλα yoga από το 2012 στο Ευ Ζείν, όπου, μετά την ολοκλήρωση της πρακτικής της άσκησης, καθοδηγεί τμήματα αρχαρίων, θεραπευτικά, δυναμικά και εγκύων, ενώ παράλληλα προσφέρει και ιδιαίτερα μαθήματα. She started working as a yoga teacher in 2012 at “Eyzein”, where after the completion of her practice, she instructed yoga classes for beginner’s and pregnant women, as well as therapeutic and dynamic yoga classes, while also offering private sessions. In 2007, just before her new beginning in yoga, she commenced her inner search through Rebirthing breathwork, a conscious breathing technique, which would radically change her personal and professional life. During 2007–2010 she attended experiential seminars, as well as an educational one in Mani with international breathworker John Stamoulos. In 2012, she traveled to India, in order to delve into her breathing practice at the Haidakhan Ashram of Babaji. From 2012 until 2014 she collaborated with John Stamoulos in holding breathwork seminars in Thessaloniki. In 2013, Paschalia welcomed Leonard Orr, father of the rebirthing technique who encouraged her to work as a rebirther. Since 2014, she has been offering private rebirthing sessions and personal growth seminars. She has more than 1000 hours of experience in private rebirthing sessions and 400 hours in experiential seminars. 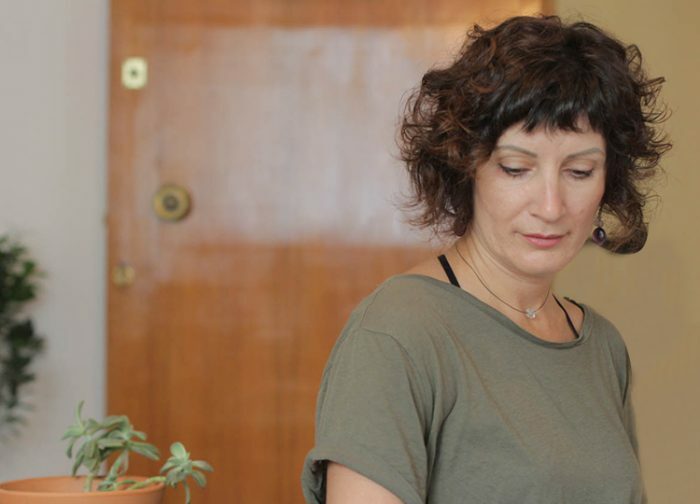 In September of 2015, she launched Marga Yoga, bringing both yoga practice and rebirthing technique under the same roof.